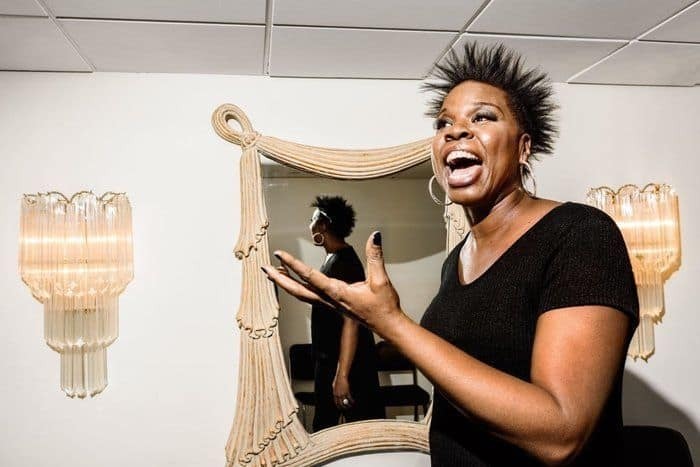 There’s a need to enlighten you with a list of globally recognized successful business, entertainment and media moguls who were basically still struggling at the age of 30. 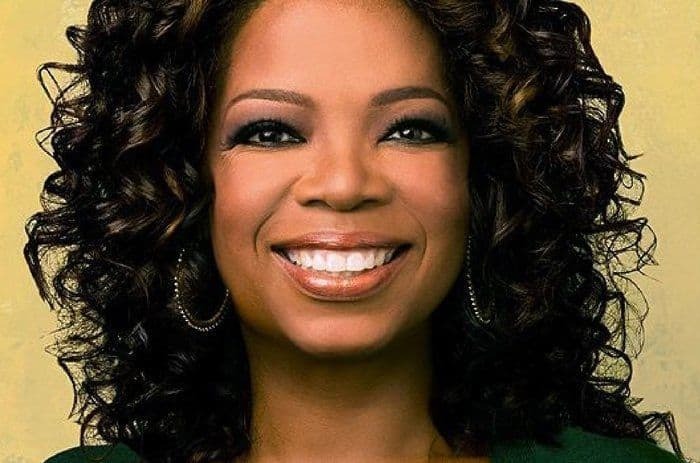 This list is comprised of entrepreneurs, inventors, authors, artists, etc, who were neither famous nor in the HNWI class in their late 20’s, but still struggled relentlessly and achieved massive success. This post will alter your impression of yourself as having a late start, serve as a practical proof that it’s never too late, and inspire you to persistently chase your dreams with no regard to age or whatsoever. 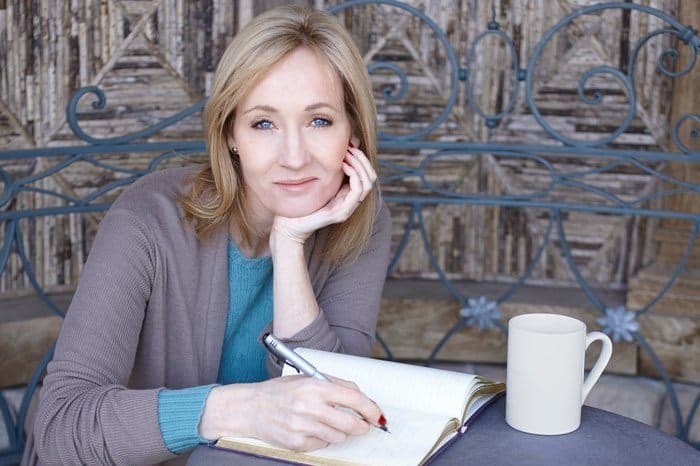 The British, first-billionaire author and the creator of the best-selling Harry Potter fantasy series, Rowling, was none other than a low-profile single mom still daydreaming about the Harry Potter series in her late 20’s. The Harry Potter series which took her years to write earned Rowling fame and fortune in 1997, at age 32. 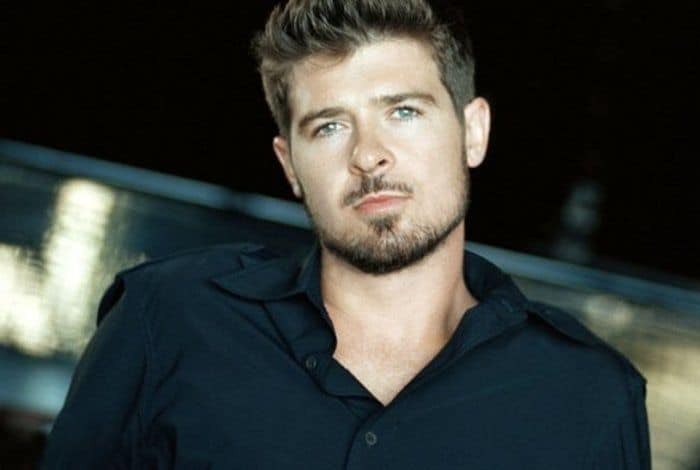 The American hit maker, Thicke, despite releasing few albums, was still striving for a hit song in his late 20s. In 2006, at age 29, he dropped his first hit song “Lost without U” which topped charts on billboard and earned him fortune and fame. 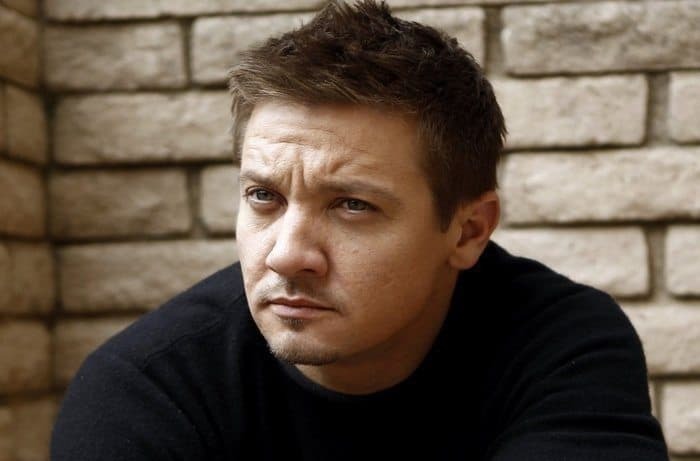 The famous American actor, popularly known for his roles in Star Wars and Indiana Jones, in his late 20’s, was a mere carpenter trying to make ends meet after the failure of his film debut. 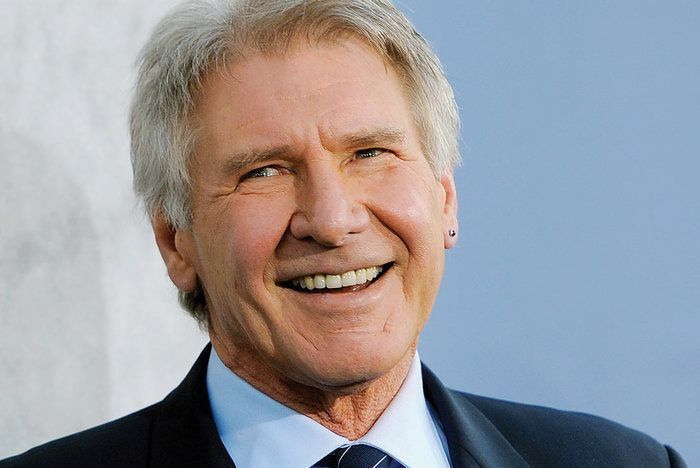 He had his first successful shot for the big screen from his role in “Star wars” in 1977, at age 35. 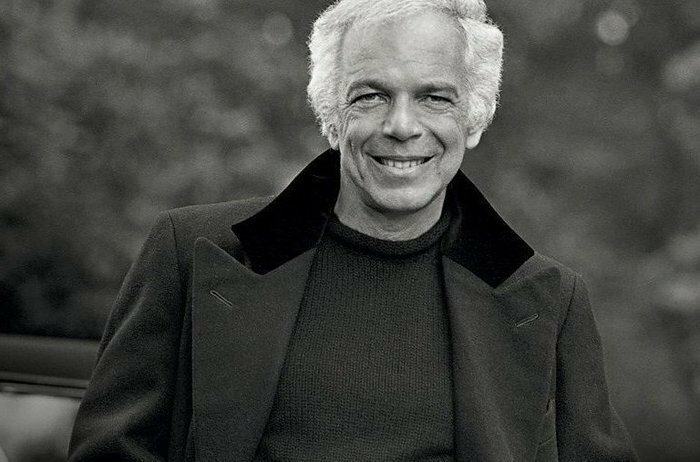 The world renowned American fashionista and founder of the Polo Ralph brand, Lauren, was nothing but a broke street-side designer turning rags to ties in his late 20’s. He earned the public spotlight after expanding his Polo brand with a $30,000 loan in 1968, at age 29. A fatherless lad, and a fatal racism victim, Obama, despite his degrees in political science and law, he took on menial jobs like ice cream scooping and making of sandwiches in order to make ends meet in his 20’s. 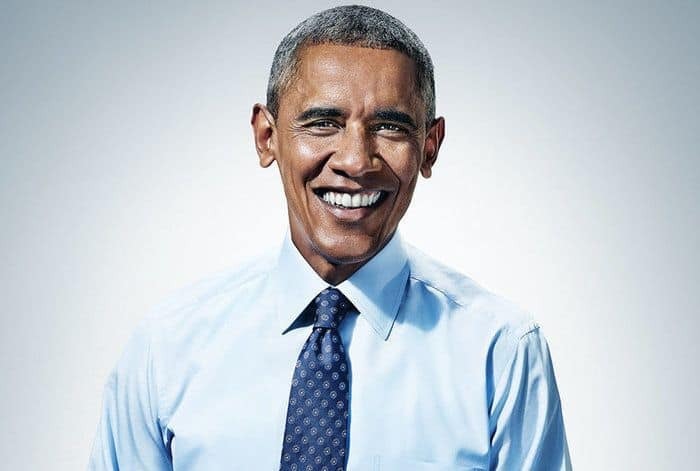 After years filled with ups and downs in politics, Obama won the presidential election in 2008, at age 47, as the 44th President of the United States. 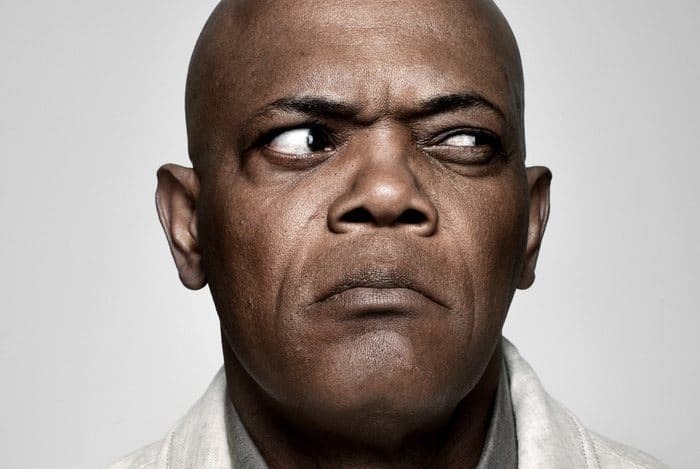 The famous actor known for his roles in movies like Coach Carter, Django Unchained, Star wars, etc, after fighting alcohol and cocaine addiction in his early 30s, he made his way to stardom with the hit movie, “Jungle Fever” in 1991, at age 43. The “first supermodel,” as she was referred to, Dickinson, was a fashion lover who suffered series of rejection in her late 20s. She persisted and eventually earned success in the 1980s (she was probably 28 or 29) after working with her first sponsor, Wilhelmina. 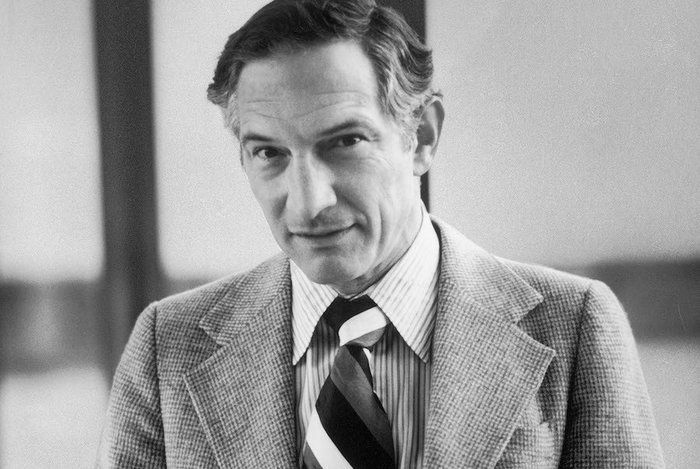 The “Mayor of Silicon Valley” as he was nicknamed, Noyce, fled to work independently after working for series of tech companies like Philco cooperations in his early 30s. 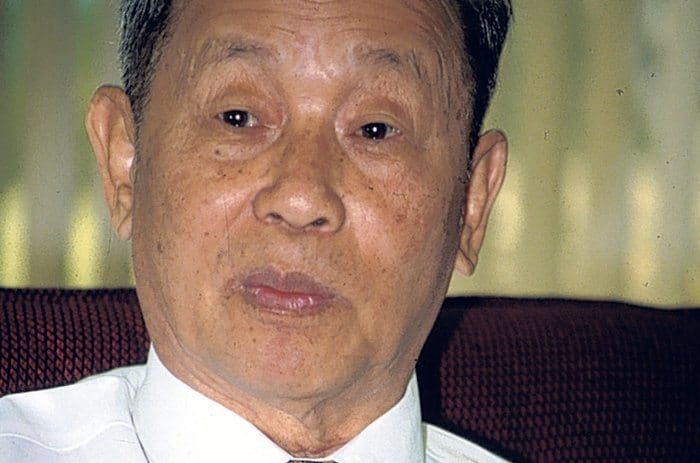 After he sought for independence, he founded the intel in 1968, at age 41. The software billionaire, the deceased Duffield, worked diligently for other tech companies for years. 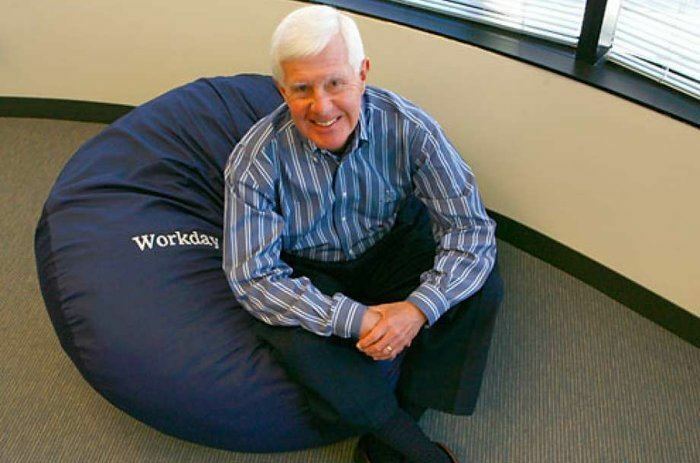 He founded his breakthrough enterprise software company, “Peoplesoft,” at age 46, and his second software company, “Workday” at age 64. The media mogul, Stewart, subsisted by catering, rearing chickens and working as a hostess in her late 30s. 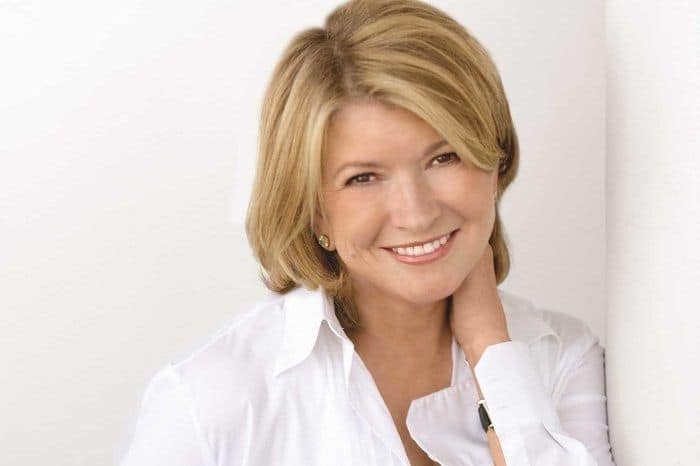 Her first book, “Entertaining,” which earned her major fame and fortune was written in 1982, at age 41. The internet entrepreneur, Hoffman, was an employee of large companies like Apple, PayPal, Fujitsu, etc, in his late 20s. 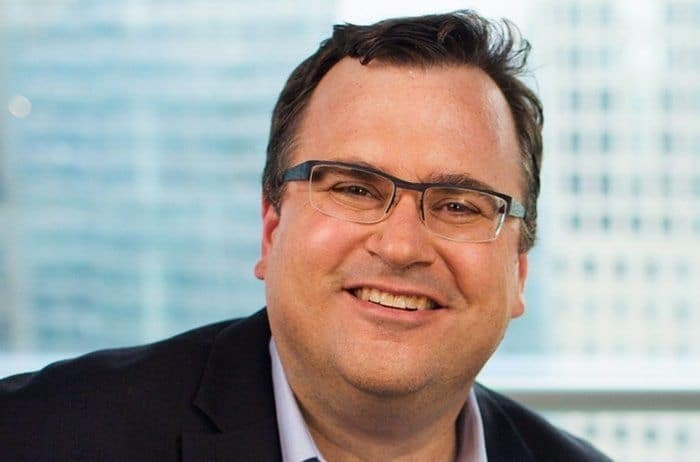 He co-founded his second-but-preeminent company, “LinkedIn,” in 2005, at age 35. The award-winning actress, Bates, was an infamous actress playing minor TV roles in her late 30s. 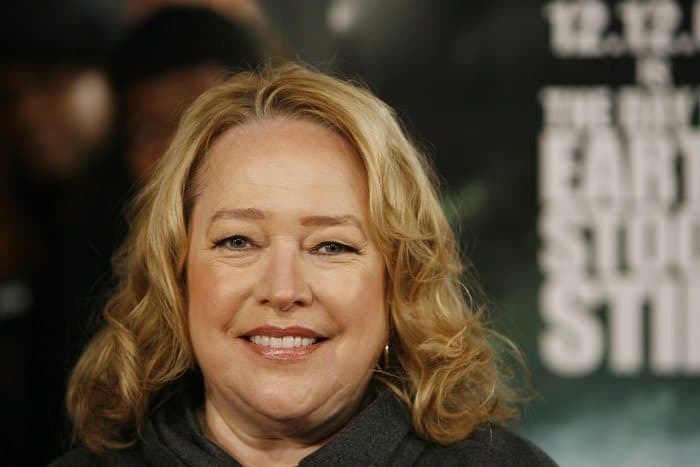 Her acting career boomed at age 42 after her unmatched act in the 1990 movie, “Misery.” The movie also handed her the Academy award; making her the first female to win the award. While waiting for a breakthrough, Jones worked shifts and performed in regular clubs. Pemberton was a mere American pharmacist struggling with “morphine” addiction (morphine is a drug his illness was treated with; his body system eventually got addicted to it). 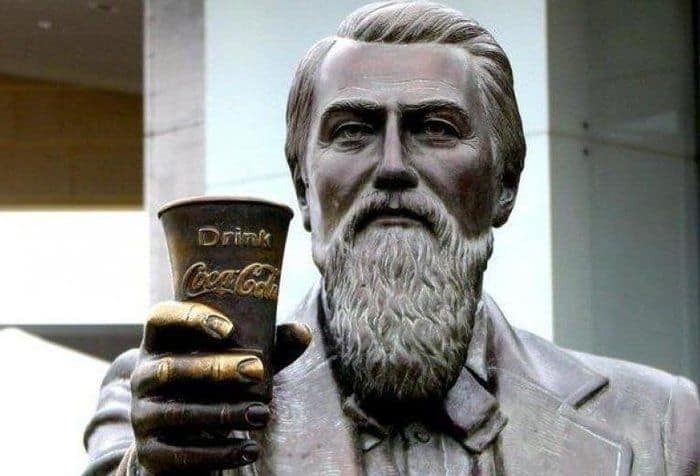 He invented the globally adored soft drink, “Coca-cola,” in 1886, at age 35, while researching for a cure for his addiction. The founder of the Kentucky fried chicken, Sanders, worked tons of shifts from an early age of 10 to cater for his younger siblings. In his late 40’s, he was a mere Kentucky man running a service station and feeding hungry travelers. 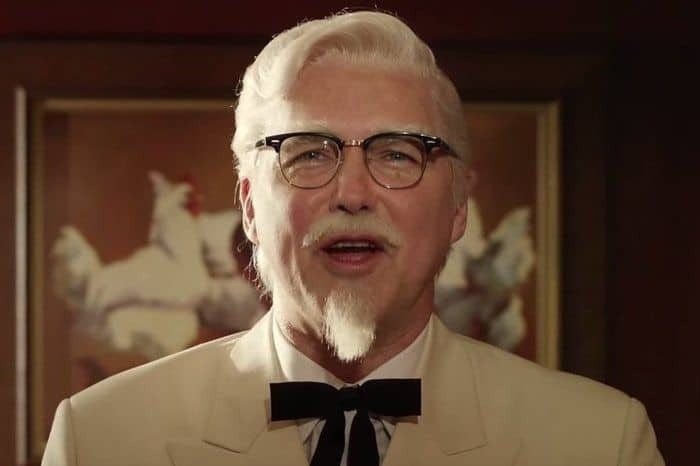 He began the foundation of his Kentucky chicken in 1952, at age 62. 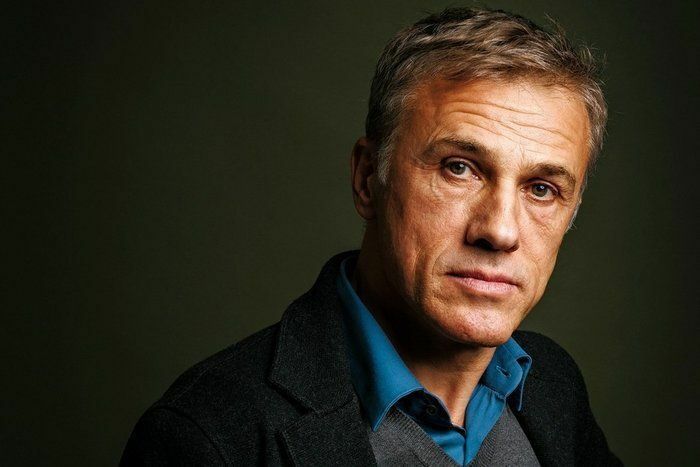 The Australian-German actor, Waltz, despite being famous within German theaters, he received major movie awards and fame for his 2009 role in “Inglourious Basterds,” at age 53. The Thai Yoovidhya from a relatively poor family worked as antibiotics salesman in his late 30’s. 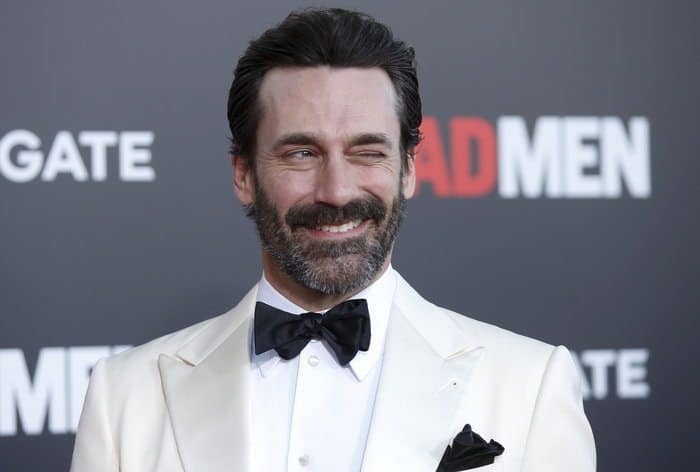 After he opted-out the salesman work, he opened his little pharmaceutical company in the 1960’s. He discovered and co-created the highest-selling energy drink, “Red Bull,” in 1987, at age 64. 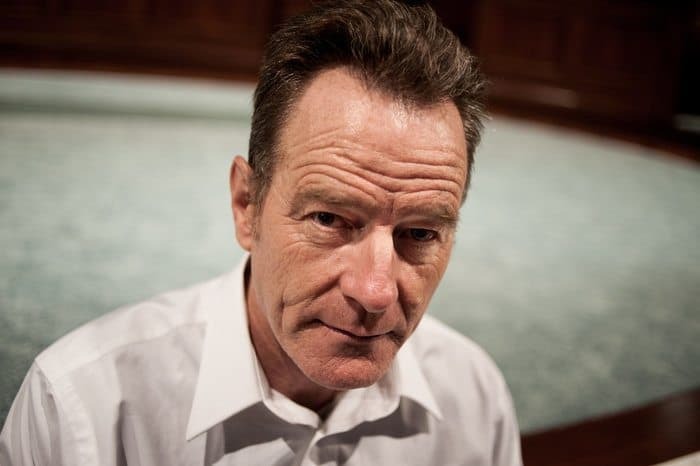 Cranston, the American award-winning actor, despite early shows and single-appearance roles in tv shows, he earned major fame and fortune from the 2008 American TV series, “Breaking Bad,” at age 52. The American entrepreneur, Siebel, spent his 30s working for big organizations like Oracle corporation and Gain technology. 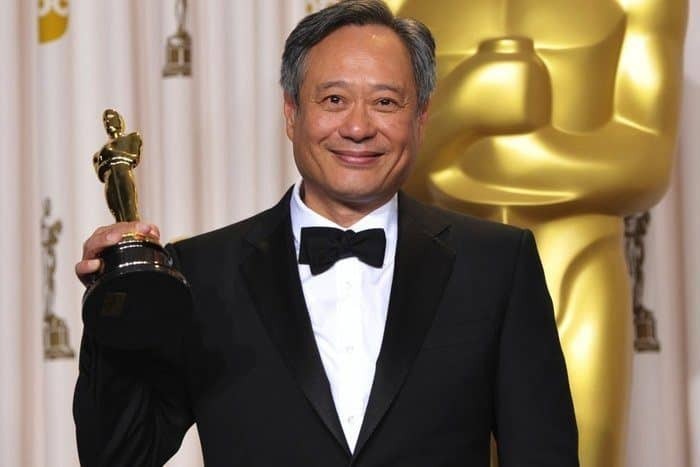 He founded his first company, “Siebel Systems” in 1993 at age 41. 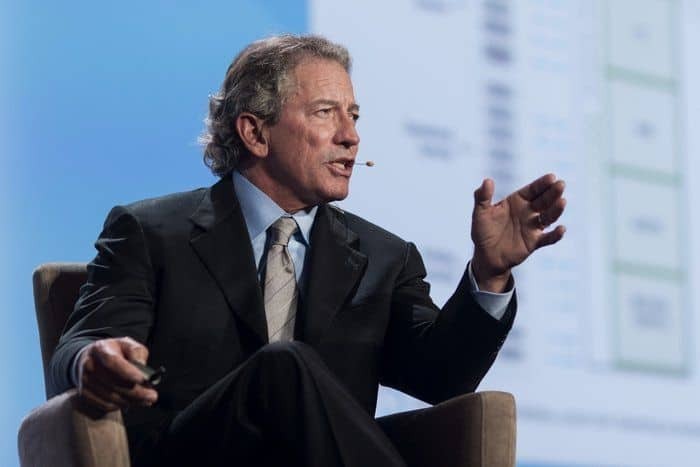 After losing Siebel Systems to Oracle corporation, he founded his second company, “Siebel Energy Institute,” in 2015, at age 63. 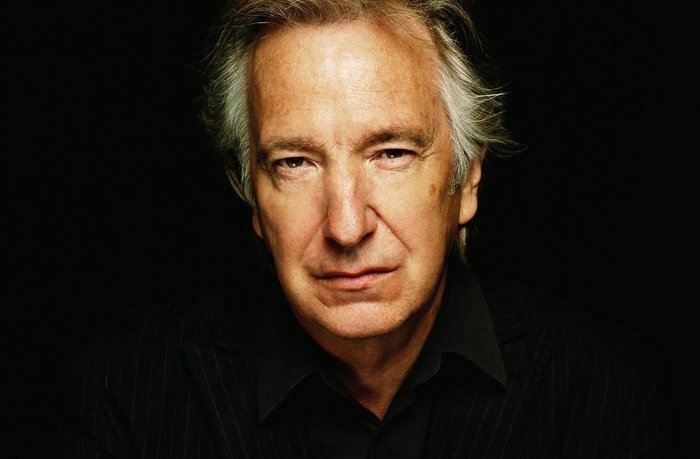 The deceased food expert and tv personality, Rickman, infamously played guest roles on shows like “Guiding light” and “All my children.” Rickman gained major fame and fortune at age 34, from partaking in the famous “Man vs. Food” series which aired from 2008. The list goes on and on. Amongst the successful individuals listed above, most of them never had a promising career in their early 20s. However, having a late start never deprived them of success. This list, and the story of many other successful individuals makes so true the saying, success is achievable regardless of age, race, childhood background, or whatsoever. The effort you are willing to put in. Avoid petty excuses, focus on your goals, put in the work and, never give up, never give in, never throw in the towel – fight till you earn the life you desire. Period. Joseph Chukwube is an Entrepreneur, Digital Marketer and Blogger. He's the Founder and CEO at Digitage, a digital marketing agency that provides premium content marketing and SEO services to help businesses improve their online visibility and growth. 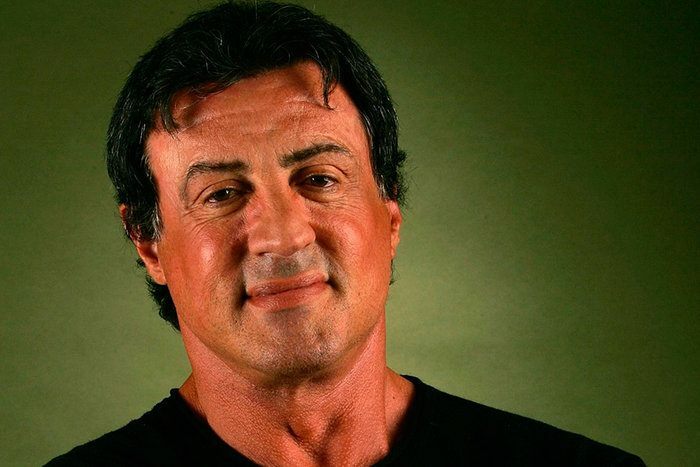 Achieved riches at ‘old age’? Maybe I’m crazy but I don’t think thirties, forties, or fifties or old age. But, that said, I do believe it’s never too late to become the success you want to become. Thanks for dropping your thoughts, Kari. However, some individuals view twenty-five as the “succeed now or remain forever poor” age. So, this list comprises of individuals who became insanely successful despite exceeding that age. Shouldn’t Morgan Freeman be on this list too? I think there’s a bunch of awesome people who could’ve also been featured on this list Ewen! We’ll feature them all one day! They’re certainly many more awesome people fit to be featured on the list, Ewen. However, I believe this thirty is more than enough to pass across the message! Comment:success doesn’t depend on your age ,it depend on your determination to attain high level of success at any time.